The papers have recently been full of a study from Carnegie Mellon University which purports to show that for lower greenhouse gas emissions, and therefore for the good of the environment, bacon is three times better than lettuce. Greenhouse gas emissions from lettuce production are three times higher per calorie than from bacon, study finds . Eating lettuce could be three times worse for the environment than bacon, scientists have claimed. Despite calls from celebrities including Arnold Schwarzenegger and Sir Paul McCartney for people to eat less meat to help save the planet, new research suggests that ‘healthier’ diets with more fruit and vegetables could actually be worse for global warming . The study, by scientists at Carnegie Mellon University, compared the greenhouse gas emissions from the production of 1,000 calories of different foods. “Eating lettuce is over three times worse in greenhouse gas emissions than eating bacon,” Professor Paul Fischbeck, one of the report’s authors, concluded. But for all my liking of bacon, I am not giving up on my lettuce. First I don’t believe that man-made “greenhouse” gas emissions have any significant impact on climate. Second, even if they did, the Paris conference has saved the world. Third the combination of bacon with lettuce is one of the greater discoveries of humanity. 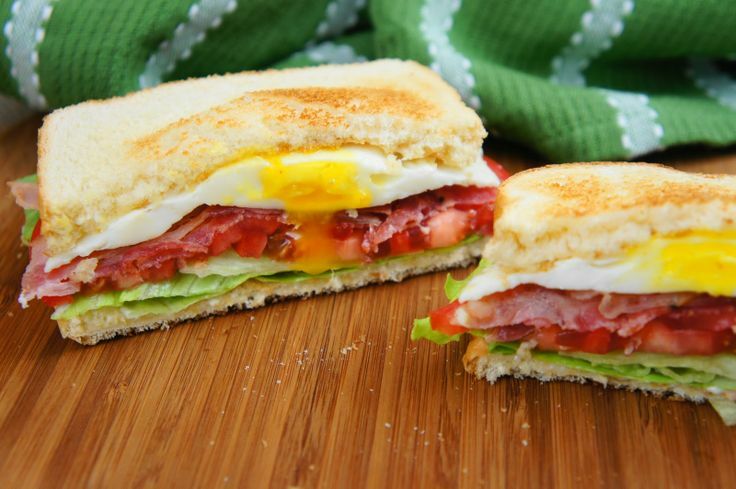 But most importantly, my favourite sandwich is not a BLT but a BLET (Bacon, lettuce, egg and tomato). In a crisp and crusty baguette, the egg is better either scrambled or hard-boiled and sliced, but if space allows a fried egg is ideal. The de-luxe edition could also have melted cheese (which is then a BLETCH). Of course, the bacon is the centrepiece and should be just crisp but should not “crumble”. Back-bacon rather than crispy bacon would be my choice. This entry was posted on December 17, 2015 at 8:13 am and is filed under Environment, Food. You can follow any responses to this entry through the RSS 2.0 feed. Both comments and pings are currently closed. As always, you have your priorities correctly aligned! The only thing better might be some Tony Roma’s babyback ribs or a thick juice Diamond Grill ribeye steak.